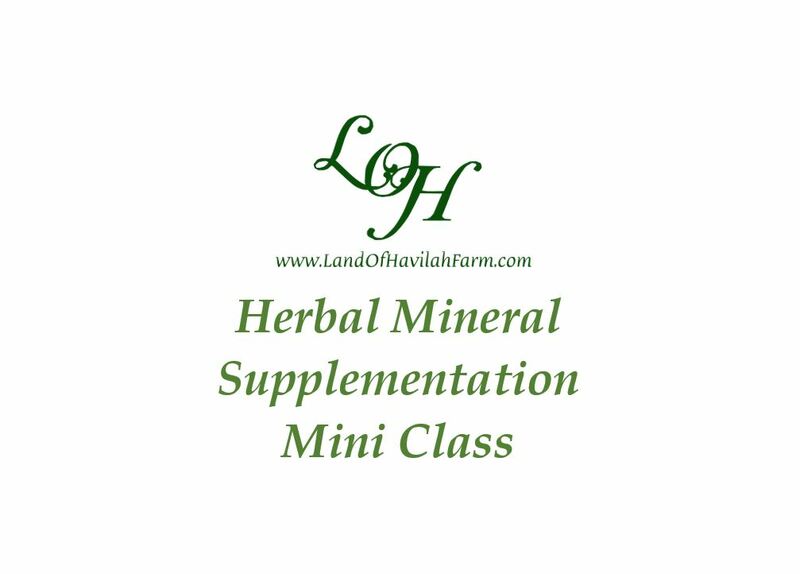 In this free mini class, you will learn about how we supplement our Nubian dairy goats using an herbal mix instead of a commercial loose mineral that you would generally find at the feed store. To begin this free mini class, please click on the first Lesson in the grid below, working from left to right. We also have a Class Navigation menu at the right hand side of the page, if you prefer that style instead. Part 2 – How Do We Feed It? Vitalerbs - What is it? 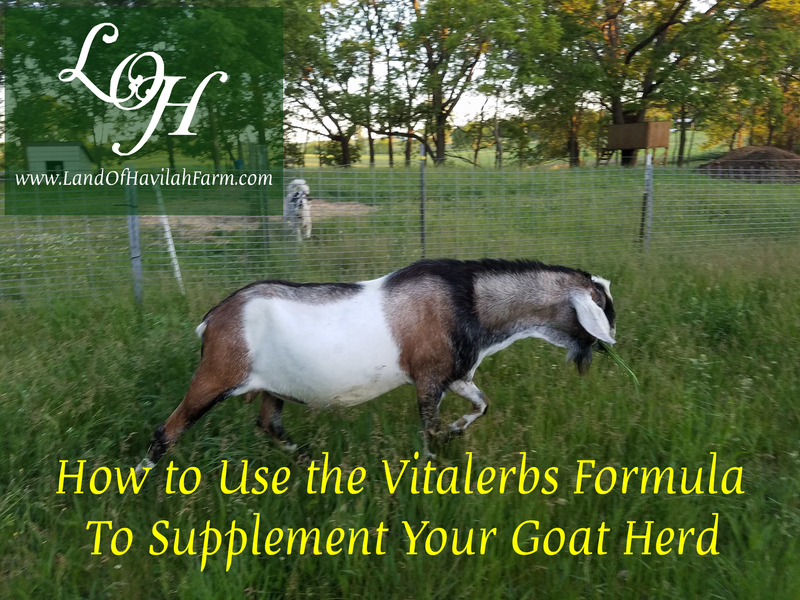 Are there Synthetic Vitamins Added to Vitalerbs?